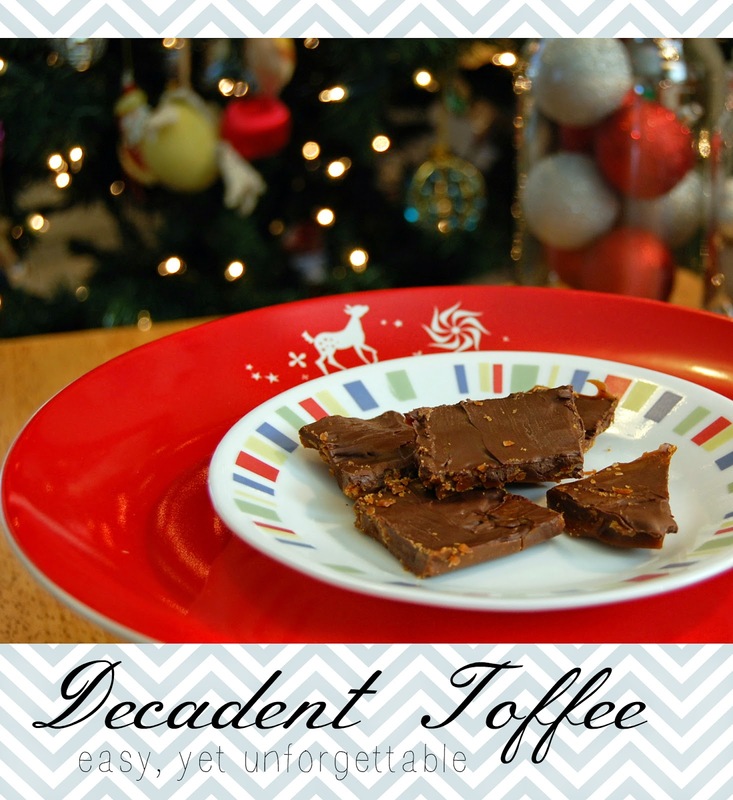 This toffee is a family tradition in this house. And it's easy, five likely-to-have-on-hand ingredient easy. And not one of those ingredients is healthy. Yup, it's awesome stuff. The original post, with some helpful user comments, can be found here. Try it and let me know what your family thinks!